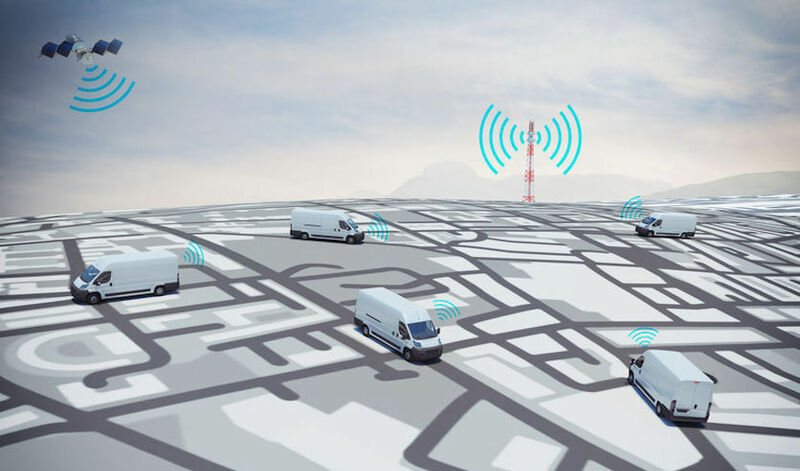 You might think, “Everyone on our team has a phone with GPS, and that’s all we need.” But having GPS capability on a phone and using it in your app are two different things. Based on our extensive experience designing and building custom apps for field service organizations, features that use GPS are always a top request. Here’s a short list of some of the things you can do when your field service app uses GPS. Once your field team disperses in the morning to begin their jobs, do you find yourself wondering where they are at any given moment? With GPS cooked into your app you don’t need to wonder. Key management and dispatch personnel can have access to a map that gives them complete visibility into each team member’s location. As you can see, keeping an eye on the team is not just for Big Brother anymore. If you have clients you bill for the time your employee spends on their location, GPS enables automatic tracking of that time. Not only is time tracking simplified, it is time stamped so you can verify the hours you bill. Time tracking also helps in discovering inefficiencies. Specifically, it can help you discover if a particular task takes significantly more time in one location, than it does in another. Is the task in one location set up more efficiently than in the other? Are there logistical speed bumps put in place by the client that are slowing down your team? Are the tasks actually less similar than first thought, causing an estimate to be incorrect? Making sure each service is performed as efficiently as possible directly impacts your ROI for performing that service. One technological efficiency employed by ride-sharing services like Uber is that their drivers don’t have to manually check in when they reach their destination. Thanks to GPS, it’s done automatically. Your app can use GPS the same way. By monitoring their location with GPS, the app automatically checks your techs in and out, giving them two less things to remember (and you, two less things to worry about). This way you know whenever a tech reaches their destination. Also, clients who want to be notified when your tech is on their site can receive instant notification without your tech having to think about it. Done. No time spent checking in. By using the app, including its geotagging capabilities, your tech creates that one concise file while still on site. You don’t need them to return to the office to put it all together. Plus, you can rely on the location being accurate. The popular impression of GPS is that it’s a great tool for finding your way to an address you’ve never been before. 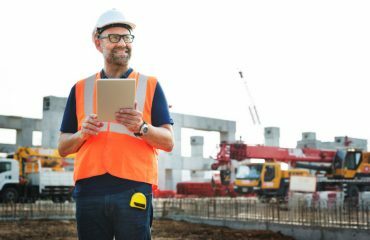 In reality, GPS has so many uses for business – especially field service businesses – that failing to integrate it into your custom app could be a costly oversight. To discuss how using the capabilities of GPS in your new custom app can improve your company’s service delivery and bottom line, contact the Big Fish team today.